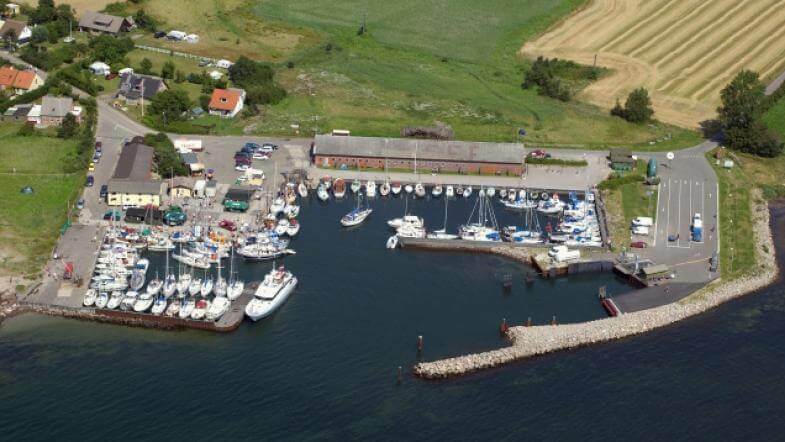 Femø Havn is a small cosy marina located on the western side of Femø island. Femø has previously been an apple island full of apple orchards. The red-brown building on the marina is the island’s old fruit center. The building was built in 1934 and ceased being used as a fruit center in 1976. The island is hilly with the beautiful nature and nice children-friendly beaches. It’s a truly rewarding experience to simply rent a bike and go around the island admiring its winding roads and narrow paths through the idyllic scenery. You may also visit a small Gothic and Renaissance style church built about the year of 1500 – Femø Church. P.S. Femø Jazz Festival is held every year on the 1st weekend of August. The marina and all the island vibrates with jazz music! 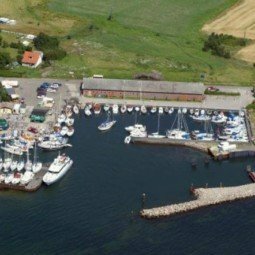 Over 15,00 m. each additional meter will cost you 16,00 DKK more.